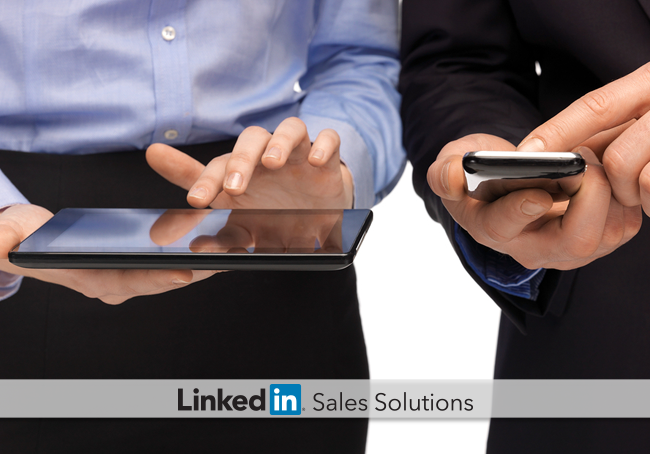 Discover five apps sales pros can use besides the LinkedIn app to increase social selling productivity. Have a good idea you want to remember? Did you find an interesting article you’ll want to reference later? Don’t chance losing it. Instead, “remember” it forever with Evernote. Many sales pros use the popular note taking app to ensure they have all the information they need, exactly when they need it. If you’re haven’t used Evernote yet, here’s a good primer for using Evernote to organize your workflow. With HootSuite, you and your co-workers can collaborate and execute social media campaigns from a single, secure, web-based dashboard. You can save time and ensure your social messaging strategy is in sync across the major social networks, including LinkedIn. Of course we still recommend logging into LinkedIn daily to review your feed, perform social selling activities, check what the influencers are saying, etc. Clearslide helps sales teams engage more customers and close more business. How, you ask? Clearslide helps you improve your web, email and face-to-face customer interactions by providing both sellers and managers with real-time visibility and analytics. Not only do you get a full suite of presentation tools, you also get the valuable data that explains when and how prospects are interacting with your communications and content. This social selling app is ridiculously easy to use. With Contacts, you never need to worry about who you're connected to or who's in that next meeting again. Anytime you have a meeting the Contacts app will show you who is going to be there and click on their names to see your relationship with them throgh past emails, recent activity they have shared on LinkedIn and connections in common. Contacts is the must have mobile app for sales people moving from meeting to meeting. It's my favorite app to see whats happening through the day and to gain insights on the people I am meeting with.